You're barrelling along a track. "Medium left!" yells your instructor. You turn the wheel, heave the handbrake and in an instant you're powersliding, cornering faster than you've ever done before. 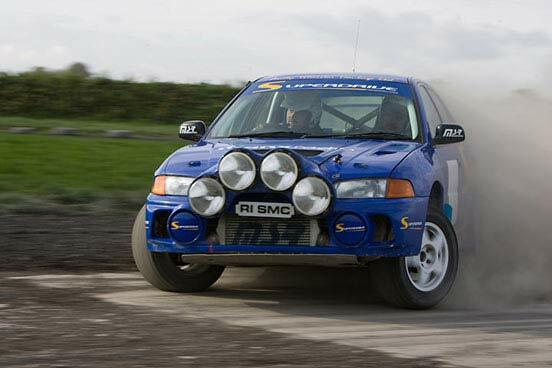 Rally driving is completely different from any other form of driving, and this rallying gift experience is the perfect way to find out just how different. 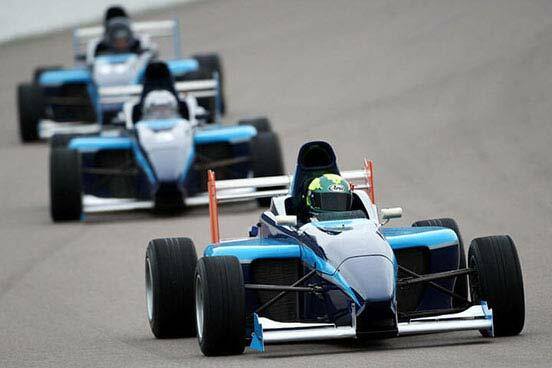 Imagine a sport where you are almost permanently skidding and turning at least 50 yards before each corner. 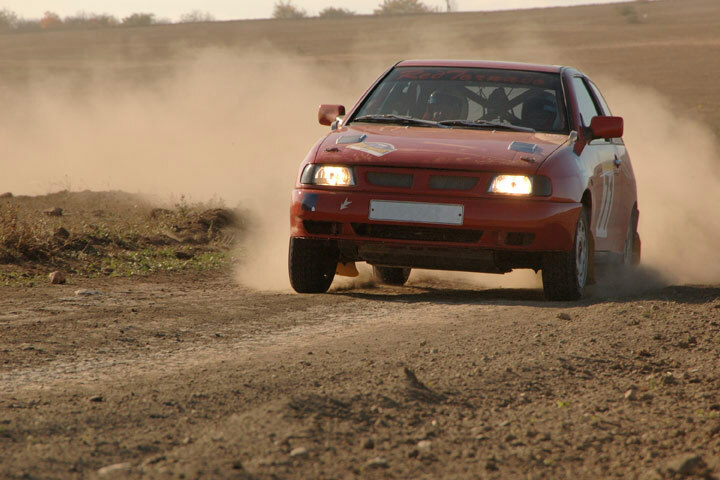 There's no doubt that a rally driving activity means fast and furious excitement and rallying is the perfect gift for anyone with a need for speed. You'll start your day with an introductory briefing from your rallying instructor and then it's time to get behind the wheel for some practice sessions. 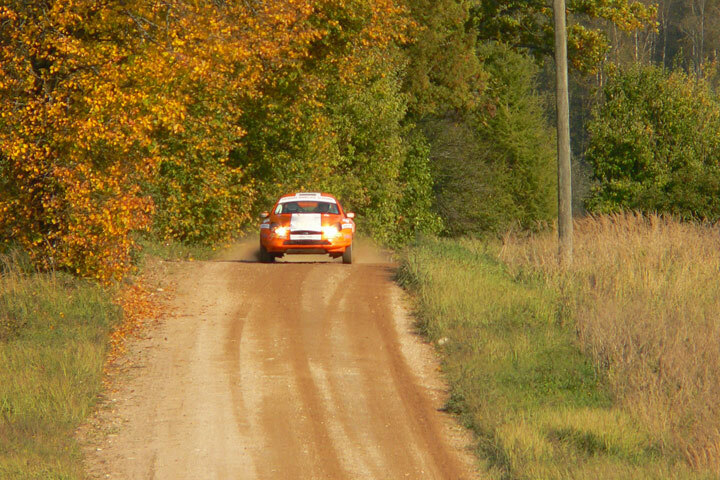 You'll learn classic rallying techniques such as hand brake turns and controlled opposite lock slides. 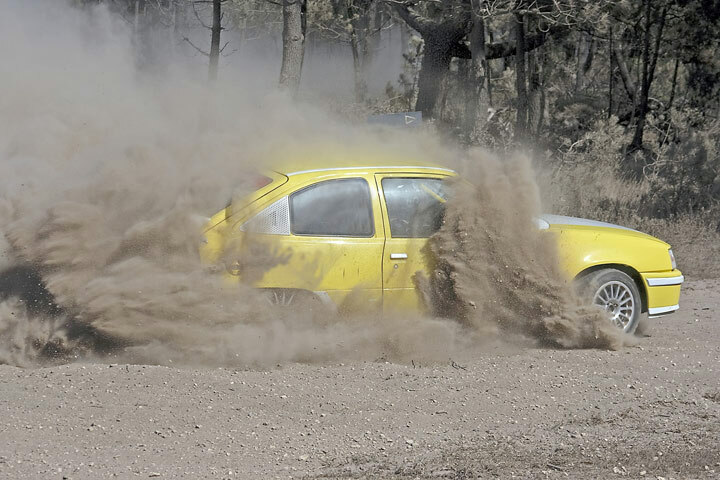 Many of the courses have loose surface rally stages - which means much more sliding, and much more fun! What's more, we use a wide selection of rally schools with the latest equipment (such as headphones in your helmet, so you can clearly hear what's going on). Days of the week vary depending on the location, typically March to November. The activity lasts approximately 3 to 4 hours (depending on the location and weather conditions). You're welcome to bring a maximum of two spectators over 11 years old but there may be a charge on the day. Due to the nature of this activity facilities are normally basic. 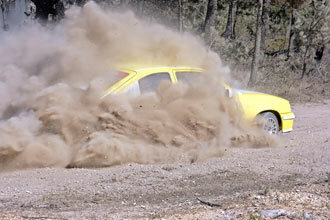 This rallying course isn't suitable for those with heart problems. The maximum weight is 18st (114kg), the maximum height is 1.95m (6ft 4") and the minimum height is 1.47m (4ft 10"). You may be asked to sign a disclaimer on the day. 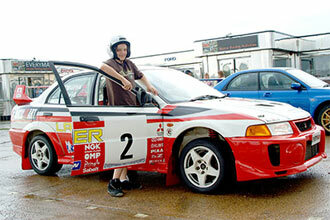 A full valid UK or European manual driving licence is essential and must have been held for at least one year. You will need to present it on the day, photocopies will not be accepted.